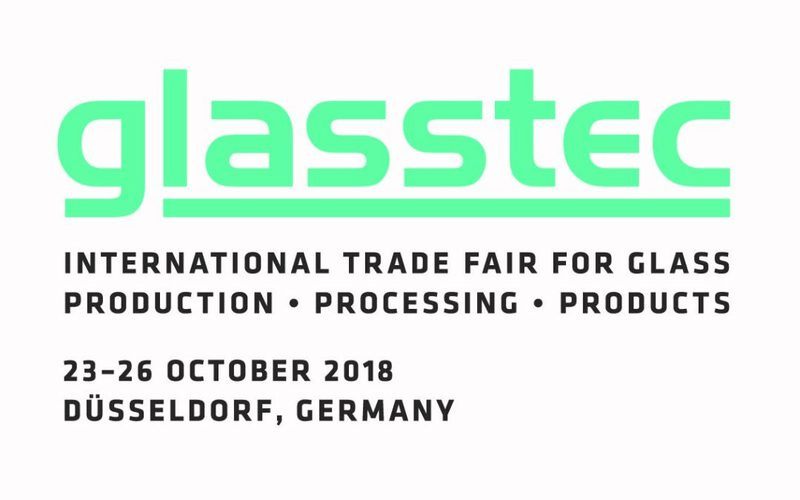 October 23th, 24th, 25th and 26th, Tiflex will participate again to Glasstec. In 2016, it attracted 1,235 exhibitors from 52 countries, 40,200 trade visitors from 100 countries, during four days of trade fair! Tiflex will present, on the 25th anniversary of the show, some of its innovations.